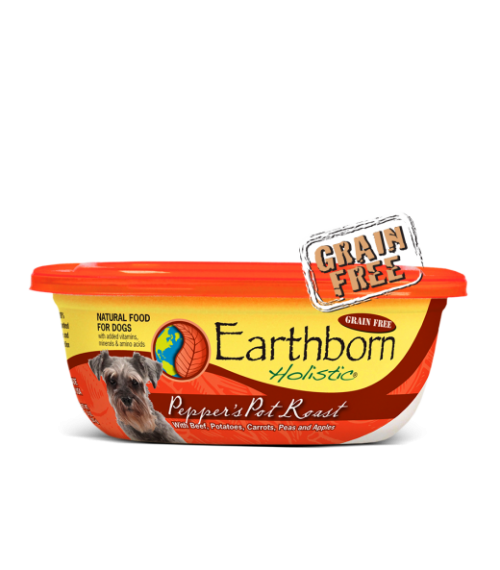 Stack your dog with the protein they need with Earthborn Holistic Tubs Pepper’s Pot Roast-Beef dog food. 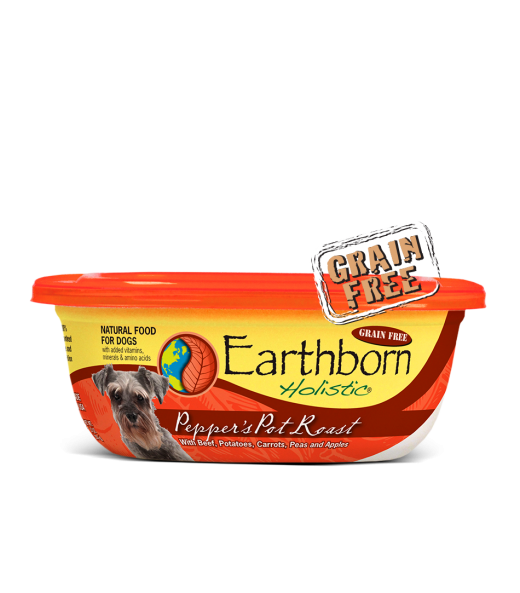 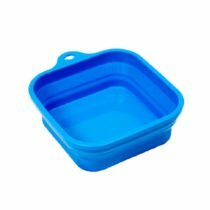 Contains wholesome vegetables like carrots and green beans. 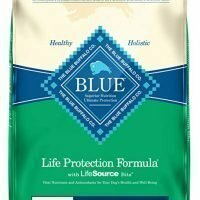 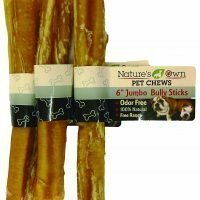 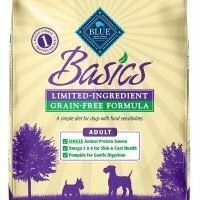 Does not contain gluten or grain so your dog can enjoy a nutritious meal that is also delicious to eat.